The word Warachikuy is a Quechua word that comes from wara meaning loincloth, cloth pants or cloth. 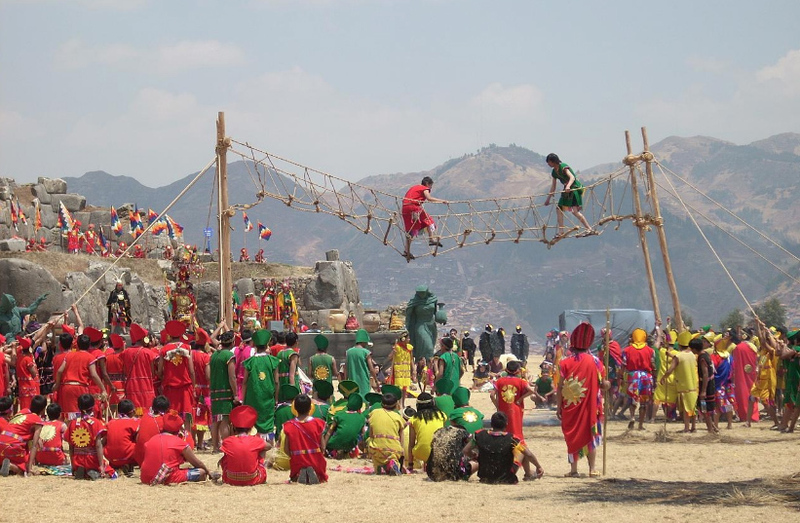 It is a ceremony from the Inca period where young people’s courage, dexterity and bravery are put to the test in different combats and games, with a number of physical risks; tests, that upon successful approval, allowed young people to become adults. 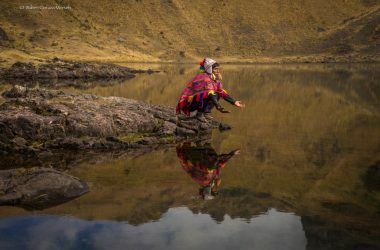 On all those young people who passed the tests, the wara is placed and the Inca gives them their recognition thus gaining their civil and military identity and the recognition of being a public man prepared for life and for war. Today when we turn 18, we are given the ID (national identity document) and we are already considered adults, but in the Inca era the adult had to earn one by passing different physical tests. 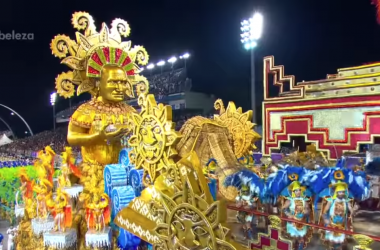 In the old Tawantinsuyo, social discipline and military success were achieved through this competition, constituting the good organization and power of the Inca empire. Several chroniclers such as: The Inca Garcilaso de la Vega, Bernabé Cobo, Guaman Poma de Ayala, Cieza de León, among others, mentioned in their chronicles this Warachikuy ceremony where young people began in adult life. Thanks to this information, every third Sunday of September, the Warachikuy ceremony is promoted and staged by the students of the Emblematic Glorious National School of Sciences on the esplanade of archaeological complex of Saqsayhuamn. For this staging students prepare several months in advance. 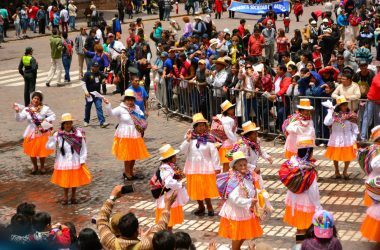 It is a celebration of great importance in Cusco, one of the largest after the Inti Raymi. – First stage: ceremonial or ritual. – Second stage: competitive value and dexterity. – Third stage: festive and expression of warrior dances. 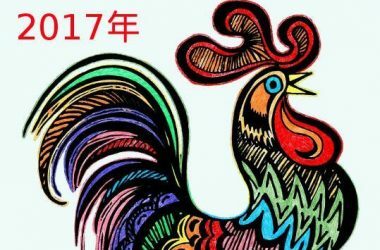 What is sought through the staging of this festival is to reassess our identity in the thinking of our youth and the entire population in order to raise awareness about the conservation of our heritage and our traditions and festivities. The participation and enthusiasm of the students, professors and directors of the National College of Sciences is praiseworthy. 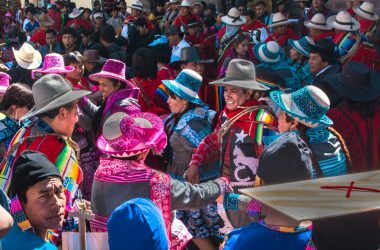 Thanks to it, today we continue to maintain this sacred tradition of the Warachikuy, considered the “Ritual Festival of National Identity” and incorporated into the National Calendar of Festivals and Events, like the Inti Raymi. 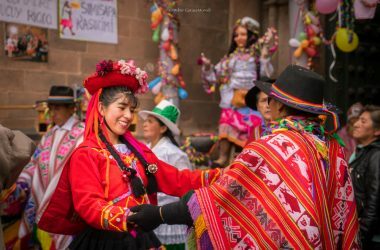 It is officially recognized as the Inca Festival of the Warachikuy, as National Identity Festival according to law N ° 27708, R.D. No. 3121 of the Regional Office of Education of Cusco and other legal documents.